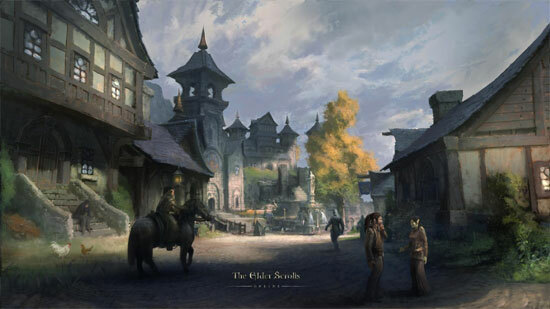 The Elder Scrolls Online: Tamriel Unlimited available on PC and Mac on March 17, 2015 and on Xbox One and PlayStation 4 on June 9, 2015. 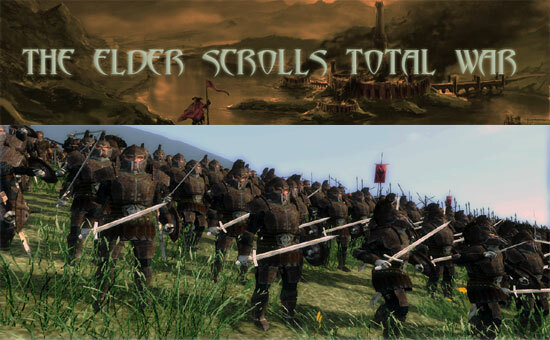 The only requirement to play will be a copy of the game, an internet connection, and a valid game account. 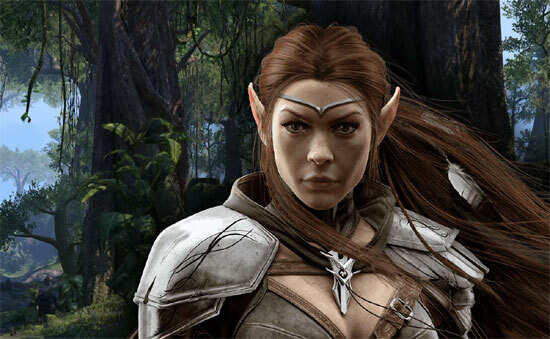 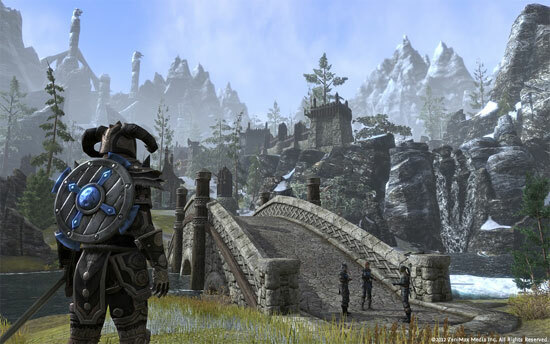 In short Elder Scrolls Online goes buy to play.